Don’t miss a chance to see a former ATP World Tour No. 1 and an Atlanta favorite, Andy Roddick, this summer at Atlantic Station. The BB&T Atlanta Open welcomes back former champion, Roddick, for a special Monday night exhibition match on July 22. 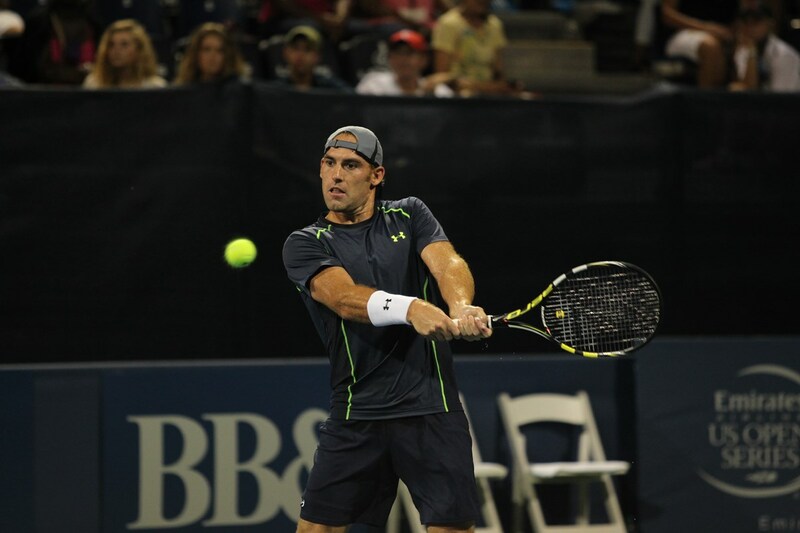 Roddick will face a former rival in Atlanta’s own Robby Ginepri. Roddick won his first ATP World Tour title in Atlanta in 2001, and then his last singles ATP title at Atlantic Station in 2012. He also claimed the 2003 US Open singles title. This is a chance to show some love to a great champion and see an American tennis legend, so get your tickets beginning March 28.